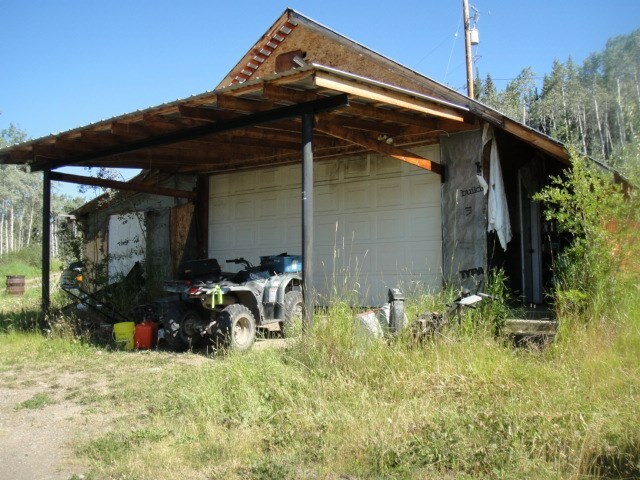 I have listed a new property at 3 MCKENDRICK AVE in Burns Lake. Well kept 3 bedroom house with trees in the frontyard and a deck facing the park in the backyard. Basement has a large family room and a cold storage room. The house is on a side street with less traffic. Granisle is a retired mining town on Babine lake which has excellent salmon, trout and char fishing. The main shopping is 90 to 100 km. Granisle attracts the outdoor recreational enthusiast.